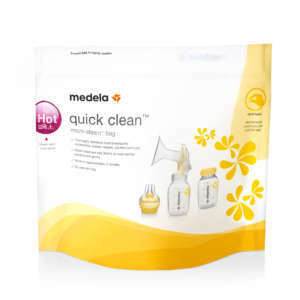 The Medela Freestyle is an excellent option if you’re planning to pump at home or work. 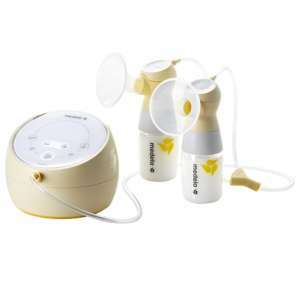 This lightweight option with a convenient drawstring bag makes commuting with your pump simple and discreet. 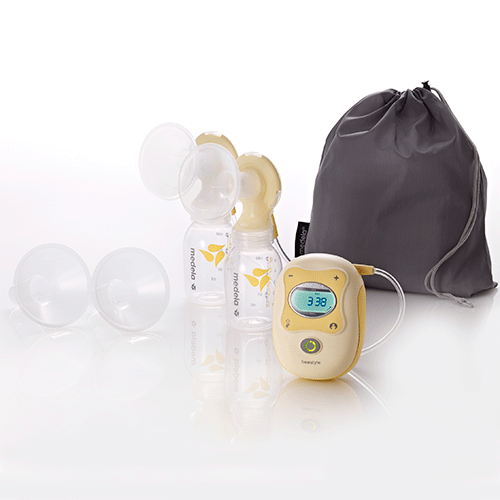 The pump also comes standard with two breast shield sizes so you will feel comfortable while pumping. The drawstring bag is perfect for this lightweight pump with minimal accessories. 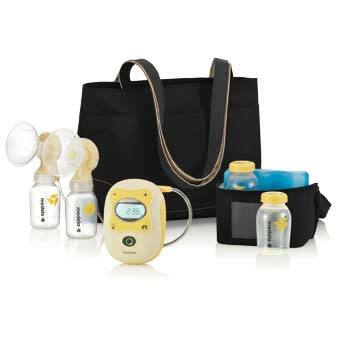 However, a cooler bag would have to be purchased separately and won’t be able to fit in the drawstring bag easily.